MediaPad M5 comes with a HiSilicon Kirin 960 chipset, 4 GB RAM and 32, 64 or 128 GB of storage capacity. 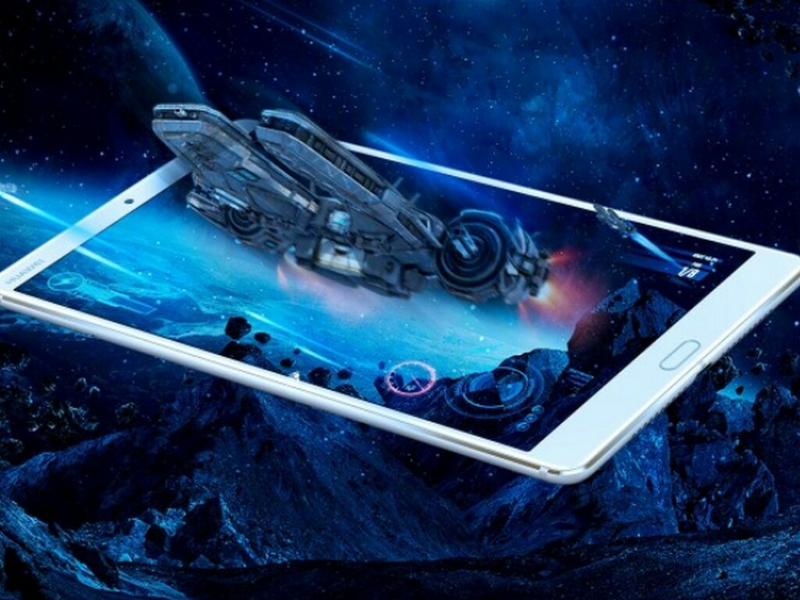 The MediaPad M5 tablet would be getting an upgrade which consists of the latest GPU Turbo technology from Huawei. This update is said to arrive later this month. According to a report in the Leak, GPU Turbo technology will increase the graphics processing by about 60 percent and reduce energy consumption by 30 percent, thus allowing the phones to run heavy graphics without significantly having an effect on the battery. Honor said that the GPU Turbo technology will also provide support for augmented reality and virtual reality and can also be used in industries like shopping and telemedicine, according to the report. The Mediapad 5 was unveiled in April this year and comes in an 8.4-inch and 10.8-inch variants. The company also released a MediaPad 5 Pro which only comes in a 10.8-inch screen option. Both of them come with a HiSilicon Kirin 960 chipset, 4 GB RAM and 32 GB, 64 GB or 128 GB of storage capacity. Huawei is also pushing out the GPU Turbo updates to its phones and according to Gizmo China, it is also coming up with a gaming phone which would feature the technology. As a lot of Honor and Huawei smartphones like Huawei Honor 9 and Huawei P10 Plus having the same chipset, these devices can also obtain this new technology. If you want to refresh your memory on how you felt about MediaPad M5 for the first time you can check out the first impressions of the tablet.